One of my favorite parts of my job is the magnificent people it brings into my life, especially the strong, powerful and sensational women. One of those women is Vivianne Arango the owner and general manager of Finca Esperanza Verde, our host for our Nicaragua Yoga Retreat in February 2017. I’ve recently had the opportunity to interview Vivianne and I’d love to share her story with you. Vivianne, if you’d just met someone what would you tell them about yourself? I would tell them that I am independent and fierce. A true Capricorn! And as a Latina woman, I am very passionate. I live my life on purpose, which enables me to trust the process, be fully present, and give it everything I’ve got. It’s a way of being that has allowed me to live authentically and creatively – blessed and rewarded each day by the connection I feel to this beautiful community and our magnificent Earth. 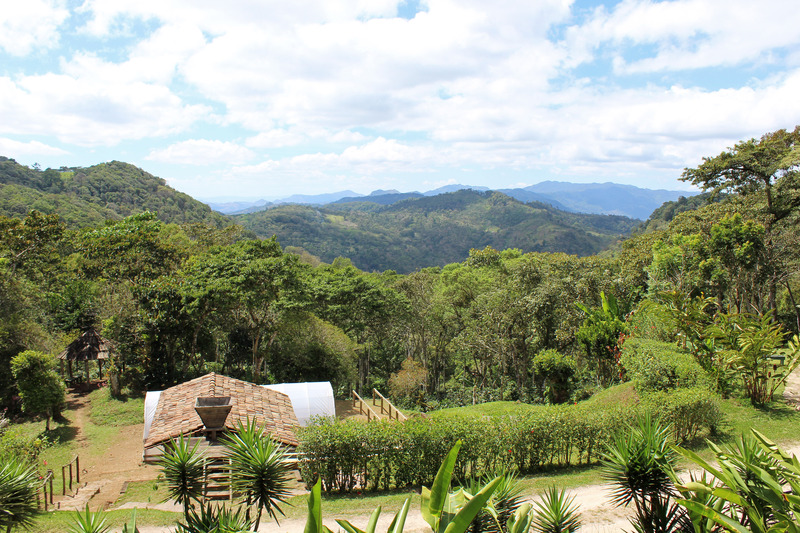 How did you end up at Finca Esperanza Verde? It was to be called “Casa Gaia” – a clear vision which came to me in 2010 in a way that made me shift gears and begin to pay attention. This wild leap of faith was to be my so called Next Chapter. It appeared in a language that wanted to express itself from a deeper part of my being so I began creating a scrapbook with a design of each element of this sacred place. It would be a farm in the mountains within a cloud forest with rustic cabins and expansive views. We would be surrounded by a community who lived off the land. The campesinos would be there to teach us. It was all coming to life in the mountains of Panama, but instead, it manifested itself in the form of “Finca Esperanza Verde” in Nicaragua. What is your vision for FEV? We are beginning to see a good amount of growth in tourism here in the highlands. For that reason, FEV has been showing up on many eco-traveler’s radar. As a desirable destination, we are attracting more like-minded people looking to experience this land and community in a different way. I am envisioning folks from abroad who would want to join us in our efforts to build a stronger foundation that will contribute to the well-being of the families living in our surrounding communities – working together towards a common goal to preserve and protect this precious land for the next generations. We are making plans to offer small lots with cabins for those interested in investing in our dream, so they may live their dream! How did FEV become what it is today? The founders of Finca Esperanza Verde, an NGO from the US (Sister Communities of San Ramon), began developing an ecotourism business in 1998 in an effort to alleviate poverty in this region of Nicaragua. They brought countless visitors to the region through their cultural immersion and volunteer programs that focused mainly on health and education projects. From a modest beginning with a small lodge and two cabins, FEV has grown to become an award-winning, internationally recognized eco-lodge and farm with a complete tourism facility capable of hosting 28 guests. Today, the property covers 247 acres in a lush valley. Approximately 10% of the land is dedicated for the tourism buildings which includes the central lodge, volunteer cabins, vegetable gardens and trails; 15% is planted in shade grown coffee, and the remaining 75% of the property is a dense wet tropical primary and secondary forest as well as former pastures now being reforested. What is your favorite part about running FEV? My favorite part of running FEV is meeting the guests who visit the finca from all over the world. I enjoy sharing with them our latest projects or giving them a personal tour of our coffee estate. Most of the visitors are curious to learn about our daily operations and it gives me enormous pleasure to share this information with them. What challenges have you faced running an eco-retreat in Nicaragua? We are the keepers of this land so our job is to protect it, nourish it and sustain it in the most natural way possible. As we’ve taken on the stewardship of FEV, our biggest challenge is to maintain this extraordinary yet delicate balance between the natural environment that exists and the visiting groups and tourists it attracts. This harmony provides the solid foundation for our work where a community can thrive and the land can keep providing for all of us. Therefore, our most important work here is to teach the children of the community to respect their land and to show them by example the appreciation we have for our planet and what it means for their future and the future of their children. You do a lot for your local community. Would you like to share more information about your involvement? FEV is situated in the midst of the rural village of La Chispa. The farm provides members of this community with a very unique opportunity to support and be supported by a premier tourist attraction. This is offered as an activity when you visit the finca through our Green Hope Foundation program. Travelers wishing to be more than tourists have the opportunity to make a difference in the lives of local Nicaraguans by visiting their homes to experience a cultural exchange. 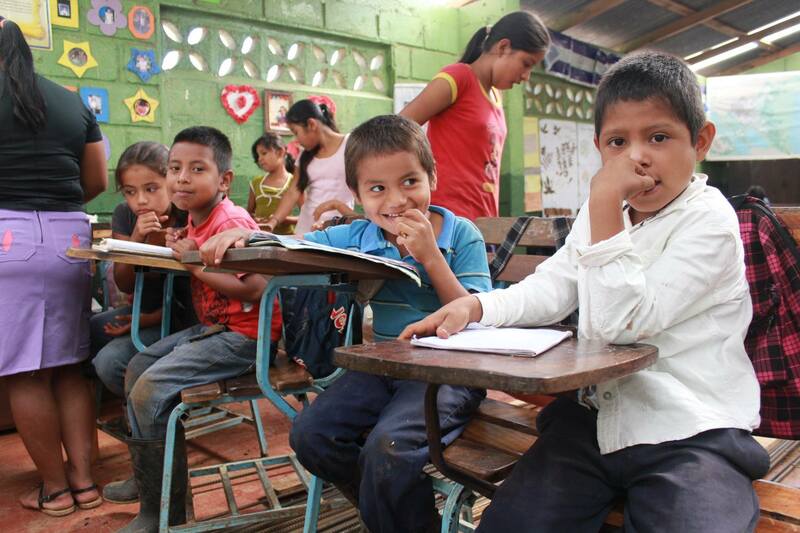 FEV also supports the community with an elementary school – “Escuela La Chispa”. The facility was built by FEV in 2001 with the help of volunteers and community members. It is located on a dedicated parcel of land inside the FEV property, just a 7 minute walk from the main lodge. A recent addition of 2 new classrooms and a small traditional kitchen was completed this year through the generous donation of guests from Spain and Holland. There are 45 kids attending from grades 1-6 plus 6 more in Pre-school. We love Nicaragua and hosting yoga retreats in Nicaragua. How did you become involved in the yoga community? How have you seen it evolve? FEV is a little oasis in the highlands of Nicaragua. I love doing yoga here and I know how enjoyable it is for most of our guests as well. It is the perfect destination to clear your mind and connect with Mother Earth. In these uncertain times we are all searching to get away from the stress of our daily lives. At FEV we offer a holistic sensory experience in an inspiring and nurturing environment. 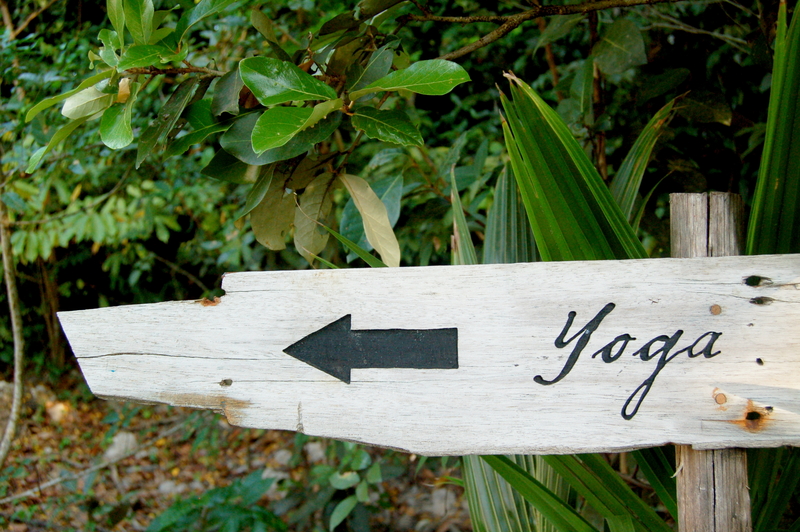 What is really exciting is in the past several years we’ve seen yoga retreats evolve on many levels. Groups are looking to find a yoga destination for personal renewal where at the same time they can experience a connection with the local community. Visitors want more than just a destination – they want to get involved on a more personal level. We are excited about this new interest because it definitely works in harmony with our philosophy and mission. What can your guests expect during their stay? The unique “eco” experience at FEV is built around the beautiful forests, shade-grown coffee, 60 – 100 mile views, fantastic birding, a well maintained trail system, care and restoration of habitats and the watershed, reforestation of native trees, extensive use of local building materials, “green building” techniques and renewable energy systems (hydro and solar). Visitors to FEV experience a level of quality and comfort superior to any mountain accommodations in Nicaragua. It is an opportunity to live extremely close to wild nature with the benefit of being safe and comfortable. Your food is amazing. Would you like to share your food philosophy? Keeping it simple – that is our motto! From farm to table vegetables and locally sourced meats and dairies, FEV’s seasonal menus are served family style. Our two amazing cooks – self taught women from our community – prepare traditional Nica dishes from scratch creating beautiful dishes using only the freshest ingredients with the occasional Asian or Caribbean fusion! What is a typical day like at FEV? On any given morning, you’ll get a 5 am wake up call by the howler monkeys! 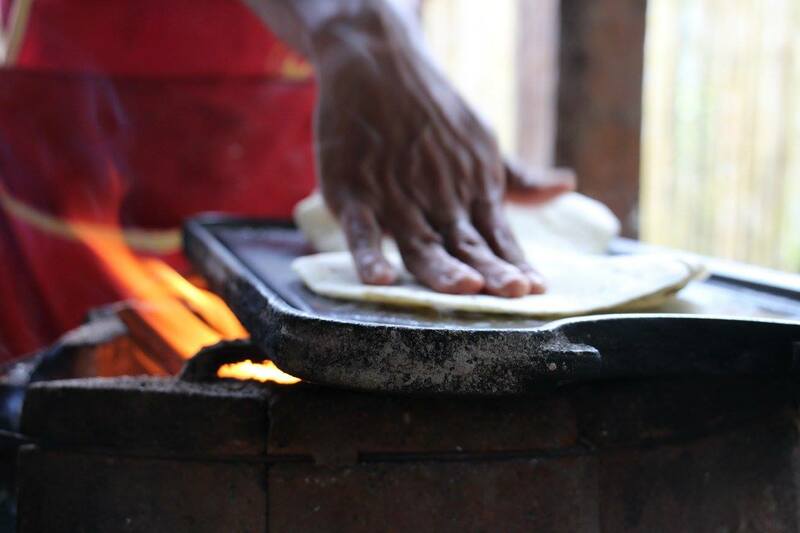 By 6 am farm workers are busy tending to their chores; the sound of the “tortillera” tapping the masa for the tortillas made fresh each morning; the early rising birders are out to catch the first glimpse of their target birds. There is the aroma of freshly brewed coffee in the dining room while the crew prepares to serve breakfast. Sunrise yoga in the pavilion. You’ll hear the bell ring promptly at 7:30am to call for breakfast, then again at noon for lunch and later at 6:30 for dinner. The day evolves around meals, hiking the trails or touring the coffee estate with the “Mandador”, our coffee manager. You may want to relax in a hammock in our open air pavilion enjoying a good book while gazing into the majestic westerly view of the mountains. You can choose to take a walk and listen to the exotic sounds of the tropics. While on the Blue trail take a dip in the waterfall. Each weekday morning, the school children walk in front of the lodge heading to class. Stop by the school to say hola on your way down the Red Trail. Daytrippers arrive by foot or hitch a ride on our FEV truck. Everyone mingles, the day is full of activities. Before you know it, the evening arrives to greet you with a spectacular sunset. More yoga. The perfect ending to an active day in a peaceful place. Your team maintains miles of hiking trails. Which hiking trail is your favorite and why? It’s hard to pick a favorite. Each of our 5 hiking trails are quite unique in their own way. But if I had to choose one I would pick the Blue Trail. It offers a first time visitor lots of different features and diverse wildlife, all within an hour’s walk. At the end of the hike there’s a wonderful swimming hole with a waterfall where you can take a refreshing dip. Continue on the trail and you will find our butterfly sanctuary. It’s one special moment after another. FEV is a pretty sensual place… the flavors, smells, sights and sounds. How would you describe these? FEV is a place where natural elements artfully blend together to balance one another. Minimalism balanced with quality; wild jungle balanced with comfort; rich woods, brightly colored flowers and wild calls surround you. One could call it a jungle Zen! It is clean, light, and open – and at the same time, personal, comfortable, even romantic.This combination of mountain wilderness blended with modern comforts is present in the architecture and design of the property, in the accommodations, and in the food. We like to believe we are giving our guests an experience that doesn’t take them out of the local culture but rather immerses them in the best of Nicaragua. FEV is involved with many university and high school programs. What types of groups are coming to FEV right now? The former owners of FEV introduced the finca to several high schools, universities and birders from North Carolina where they were from. We have continued to host these diverse groups because of our commitment to their cause, an important part of our mission today and one that we feel we can build on. We’ve been promoting our finca to grad students, yoga studios and other groups interested in learning what we do and to help us continue with the important work of sustainability. FEV is a birder and nature lovers paradise. Tell me about your favorite sightings. We have many beautiful creatures which call FEV home. I enjoy seeing and hearing the howler monkeys as they swing across the canopy close to the lodge. The sighting of a Rainbow Toucan is always a treat. But there is nothing quite like watching a Mama Sloth with her baby in tow moving ever so elegantly from one tree limb to another. Pure grace! 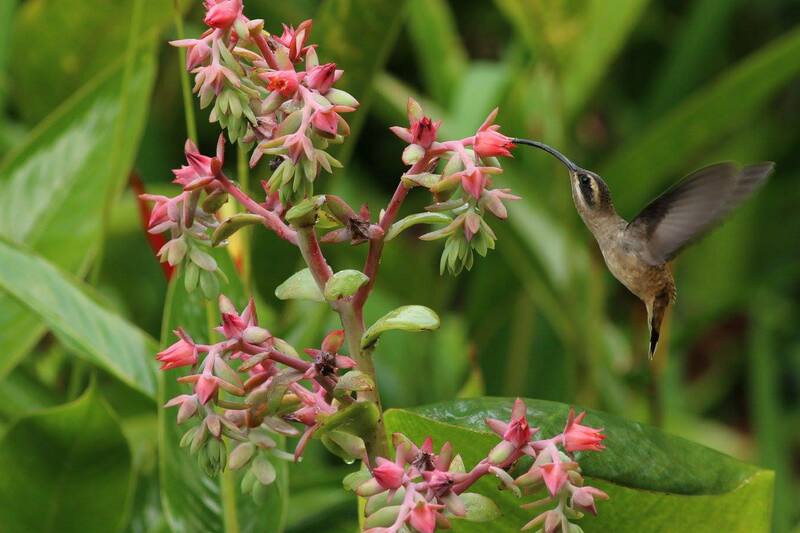 A Long Billed Hermit Hummingbird photographed by John Diener Research Curator of Ornithology at North Carolina Museum of Natural Science. And just for fun, chocolate or coffee? 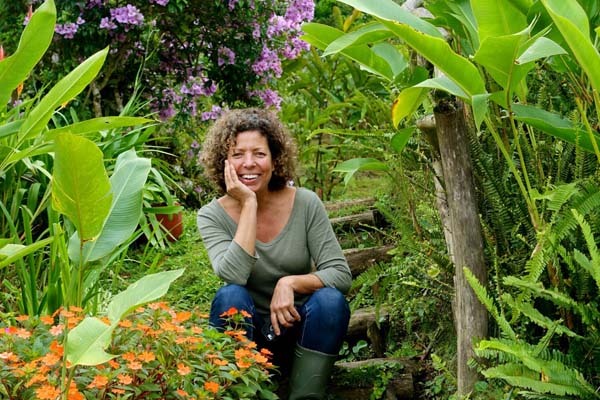 Vivianne and I hope to see you in the Nicaraguan highlands soon. Join us for our yoga retreat in the mountains of Nicaragua: Yoga in the Clouds February 11-18, 2017. You’ll do yoga… and probably lots of it. From my experience you will do a minimum of two hours of asana practice a day and possibly up to four hours for a typical yoga retreat. If you’re attending an asana intensive retreat then plan on doing even more…. with that said 1/2 of your asana practice will most likely be of a gentler or more restorative variety. You will be challenged… on your mat and off of your mat. It’s inevitable. New location, new people, new food, new routines and possibly a new teacher. 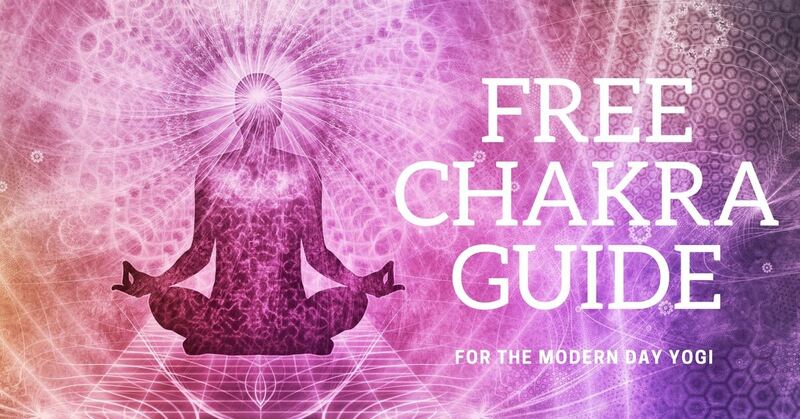 Know that you’re being blessed with the opportunity to truly focus on your yoga practice (you may become frustrated and you may come right up to your physical/mental/ emotional threshold… that’s okay). You will have the opportunity to practice with absolute self love and to practice patience with yourself. And don’t worry you will have lots of fun too. Book that extra massage, colonic, cleanse, surf lesson. You only live once. You won’t regret doing it, but you’ll most likely regret not taking advantage of the opportunity. On my last trip to Bali I booked at least two massages a week and my body never felt better (I was also eating a plant based diet, not drinking alcohol, and doing 3+ hours of yoga each day). My first trip to Bali I had ZERO massages…. and I was kicking myself for it. Your body, mind and soul will be rejuvenated. When you return home you will feel refreshed. You will notice it and everyone else will notice it too… your partner, your coworkers, your employers, and your fellow yogis. Carry your bliss with you as long as you can. You’ll immediately start looking to book your second retreat. This I always laugh about, but it’s true. You won’t want to leave and you will immediately want to do it all over again. And why not? I think we absolutely deserve a week (or more) of indulgent self-care at least once year. Relax, You’re in good hands. You’ll love it. Have fun. Roll with the punches. Enjoy having someone else take care of all the planning so you can focus on celebrating this life you’ve been given. I was going through my quote document today and I found this quote and it seemed so poignant with everything going on in the world. Share your light fellow yogis and yoginis. Here is the quote for those of you who aren’t able to see the image. 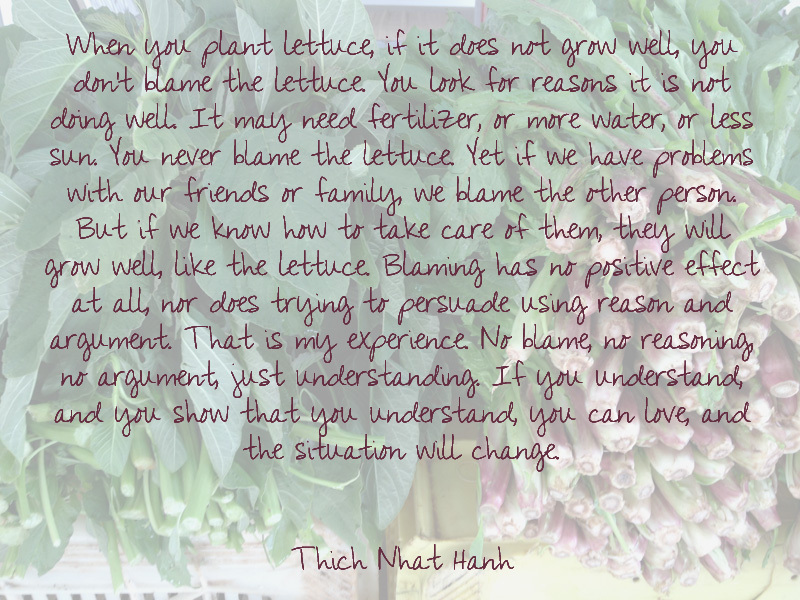 I placed this quote over an image from Itha108’s site showcasing organic produce from Ithaca and Kefalonia. Itha108 is our host this year for our Pure Bliss Greek Island Yoga Retreat on Ithaca. Check it out.